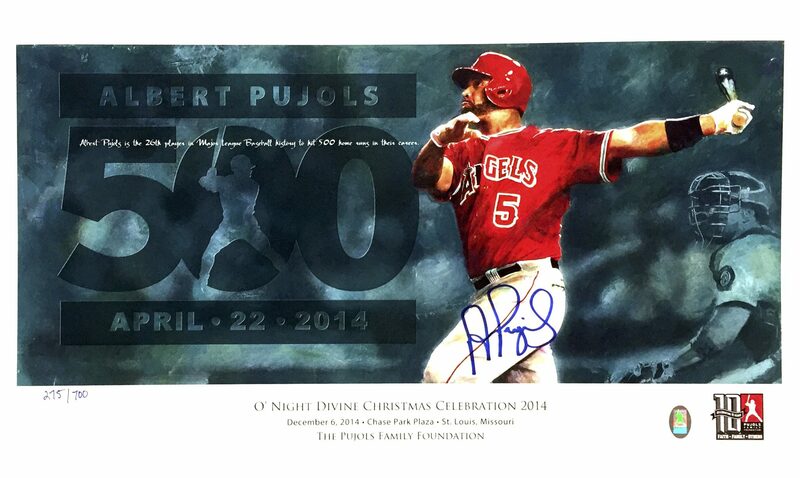 Extremely limited and highly collectable print from the 2014 O’ Night Divine Christmas Celebration, originally available only to guests of the event. 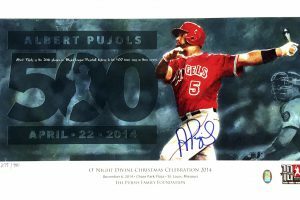 These prints are hand signed by Albert Pujols and come with a Certificate of Authenticity from the Pujols Family Foundation. 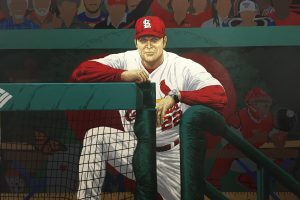 The 2014 print was illustrated and designed by Todd Perry and measures 18″x11″. 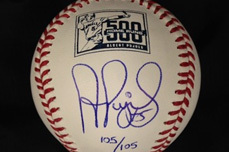 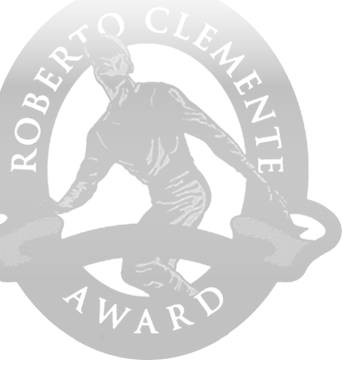 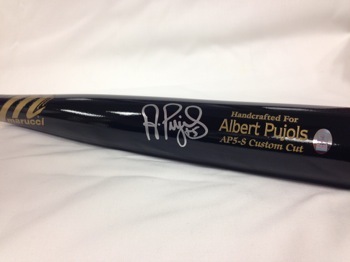 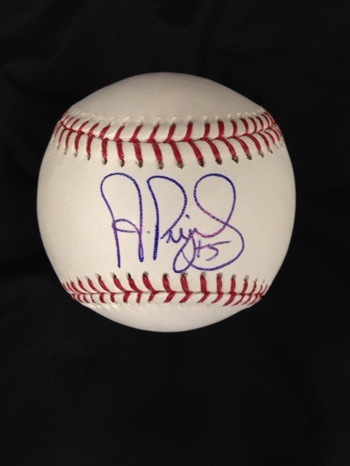 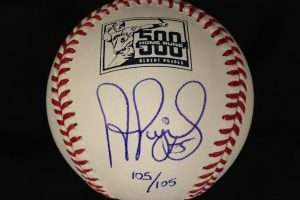 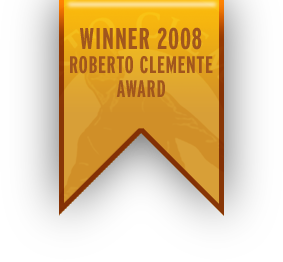 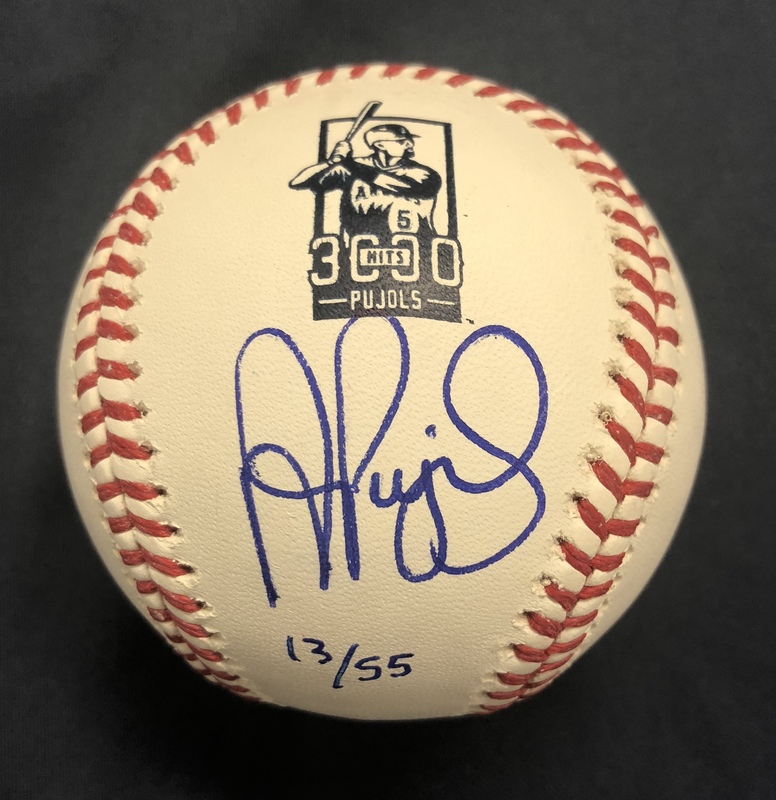 We have a very limited number for sale, and they are offered exclusively through the Pujols Family Foundation website.